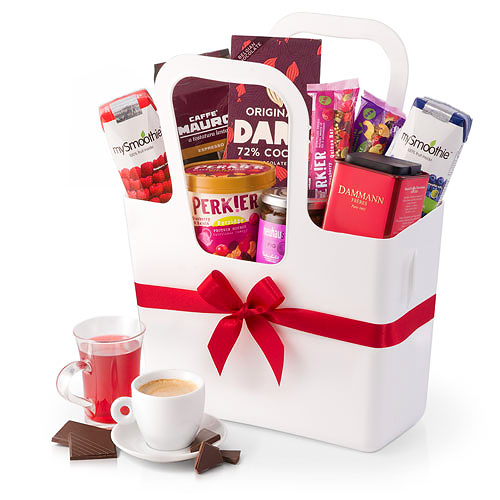 Welcome the new day with our delicious gourmet breakfast gift basket! Inside the handy reusable Koziol tote bag is a bounty of tasty breakfast treats to make the morning brighter. 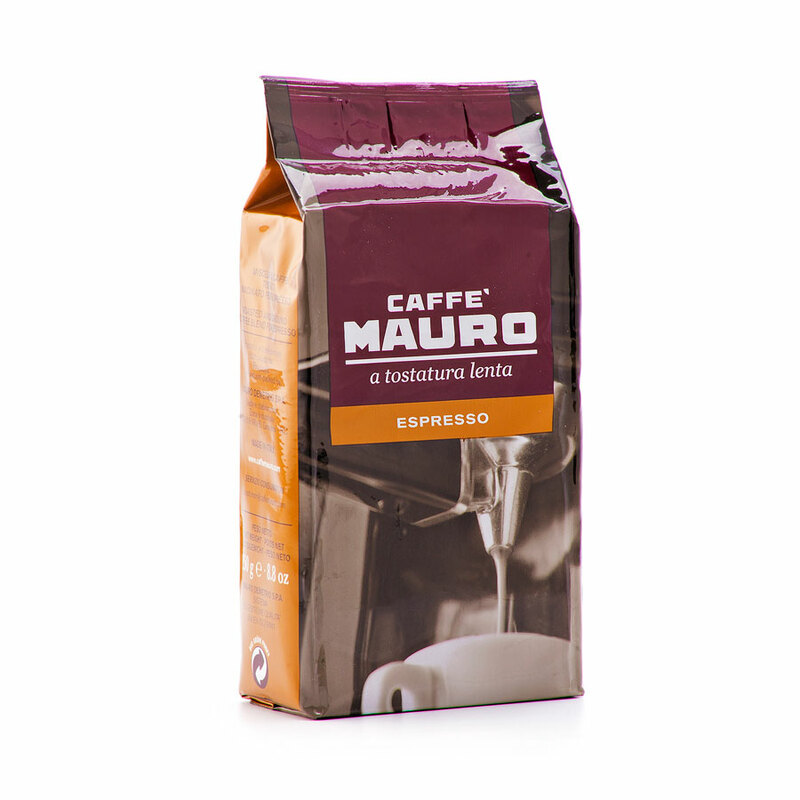 Savor a steaming cup of dark, aromatic Caffe Mauro espresso made from the finest coffee beans from Brazil, Central America, and Asia. 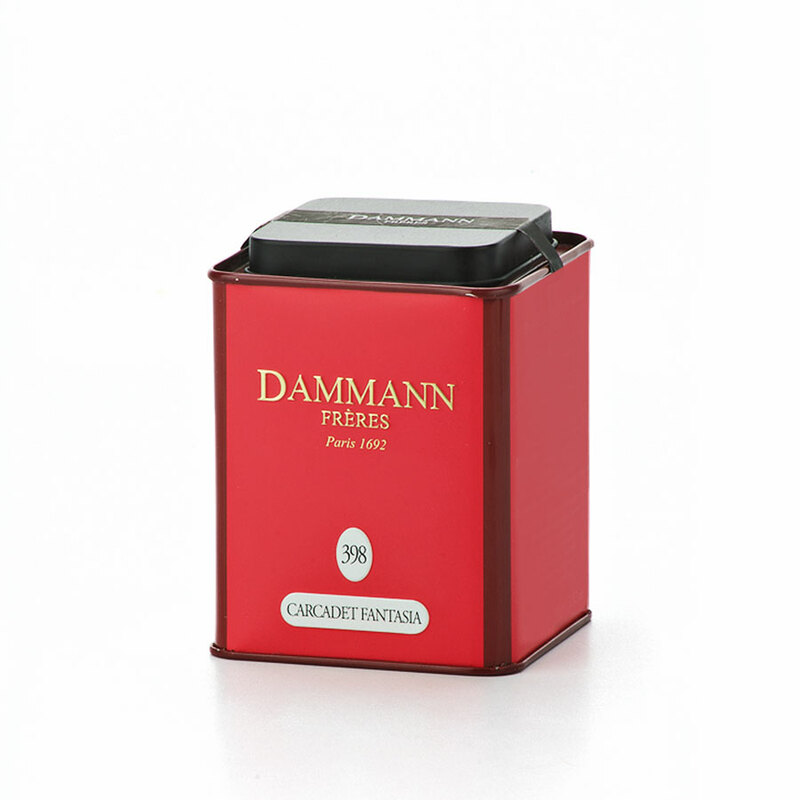 Tea drinkers will delight in the luxurious Dammann Freres signature blend tea. 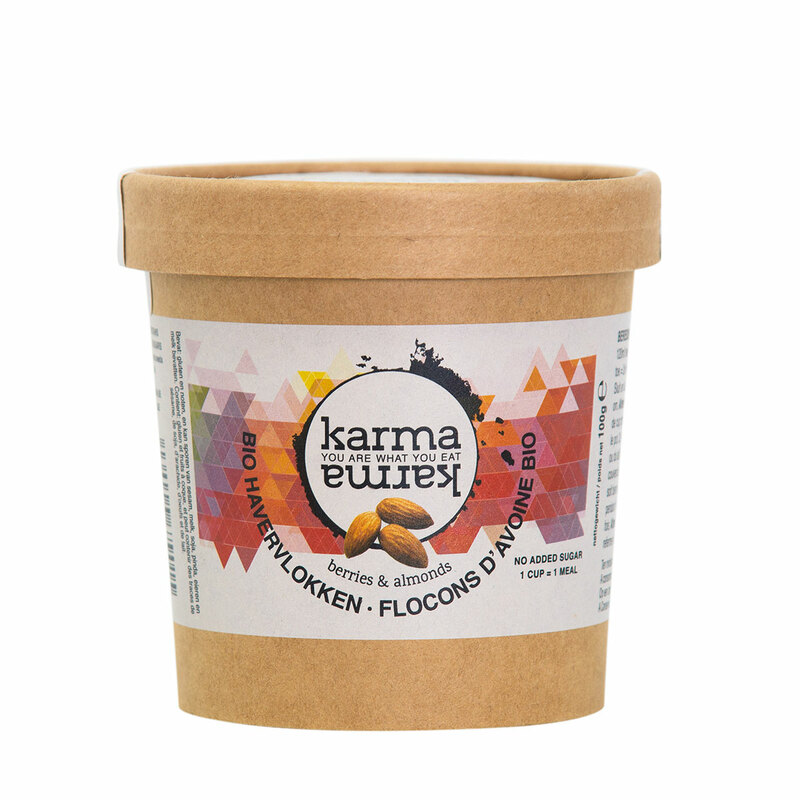 Enjoy the goodness of whole foods in the gluten and wheat free breakfast bars and porridge Karmakarma. 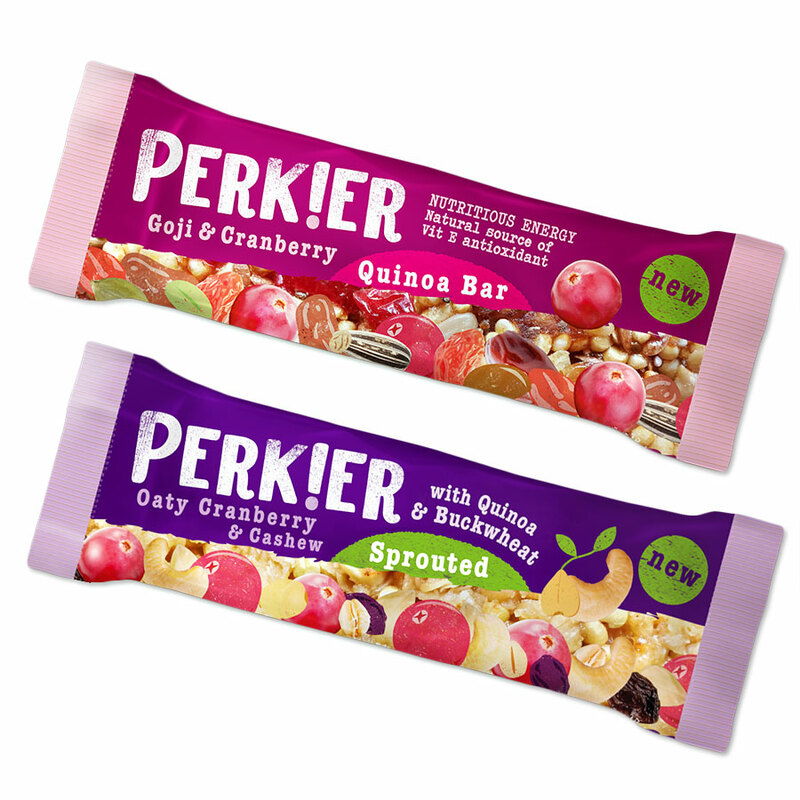 Bursting with nutritious ingredients including oats, cashews, cranberries, quinoa, and raisins, these bars and porridge provide energy to start the day off on the right foot. 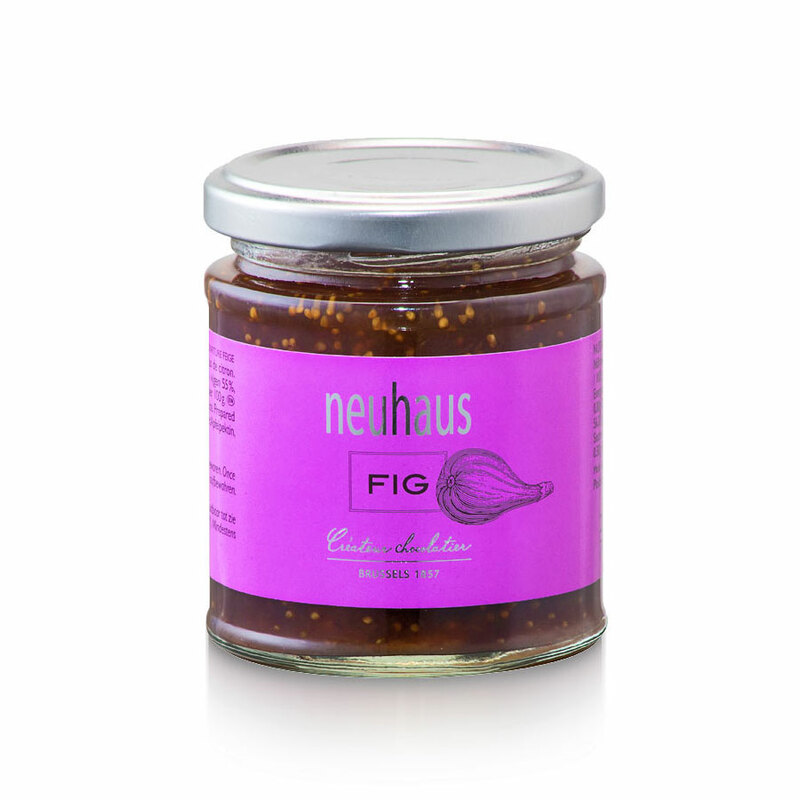 Everyone will love the My Smoothie drinks in berry flavors and the juicy Neuhaus fig spread made in the traditional “à l’ancienne” method. 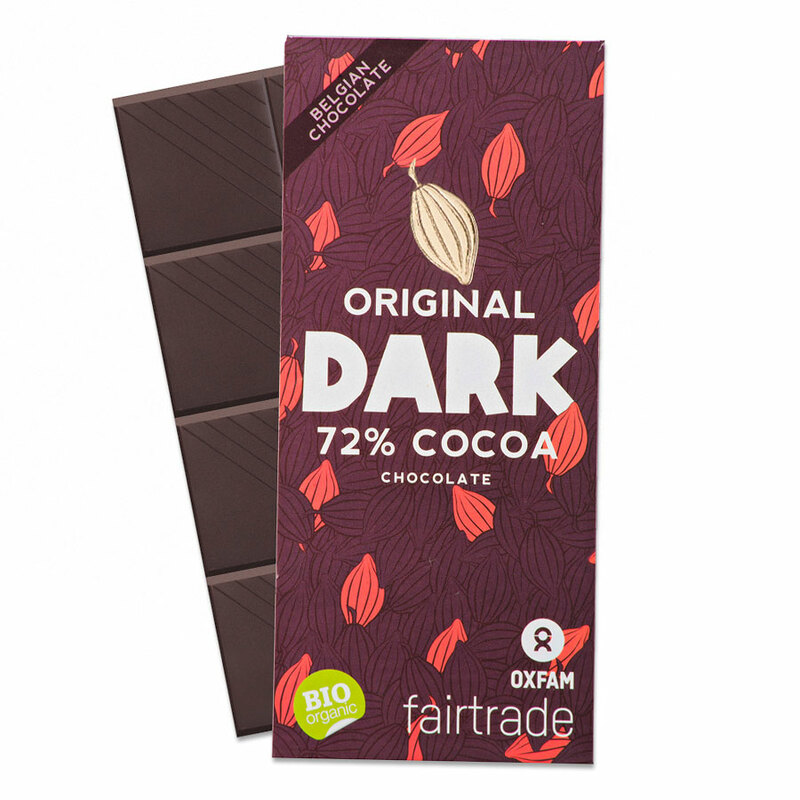 The breakfast gift is completed with an irresistible Belgian chocolate Origin Dark tablet made with 72% Cocoa - the perfect treat to enjoy with coffee or tea. This breakfast gift tote is an ideal present for birthdays, thank you gifts, or any other special occasion. Please note that the cups are not included with the gift. Ingredients: Rosehip and orange peels, hibiscus flowers, apple bits, flower petals, orange essential oil. Ingredients: Sugar, vegetable fats (rapeseed oil, palm), hazelnuts, cocoa, skimmed milk powder, whey powder, soy flower, emulsifier: soya lecithin. Allergy Advice: Contains hazelnuts, milk and soy. May contain traces of groundnuts and other nuts. 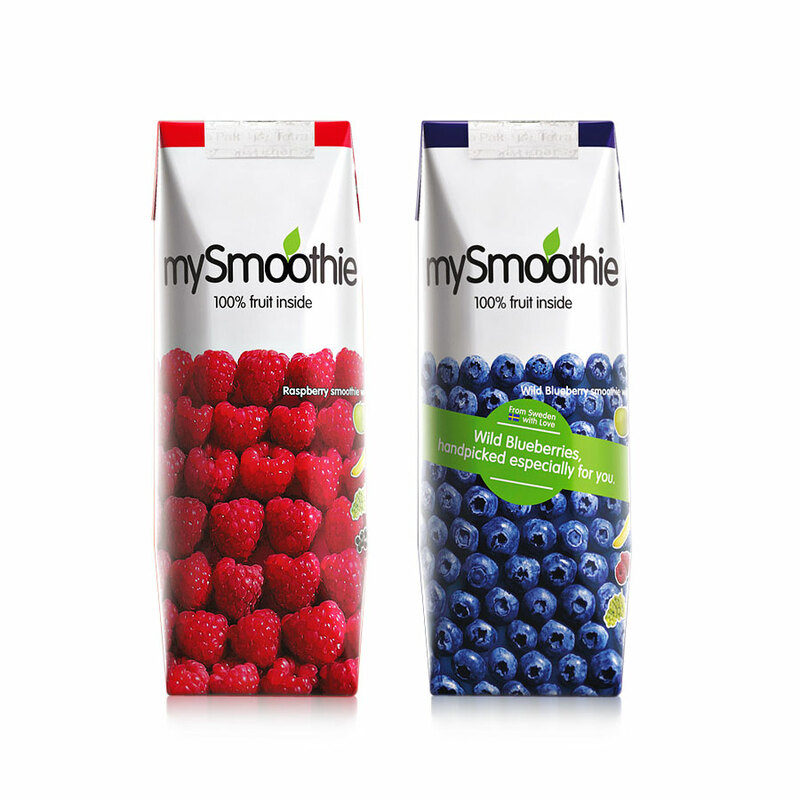 Ingredients: Apple juice (40%), raspberry puree (26,5%), grape juice (17%), banana puree (14%), elderberry juice (2,5%). Ingredients: Gluten free organic oats (35%), brown rice syrup, soya crunchies (soy protein, tapioca starch, salt), cashew nuts (7%), apple juice concentrate, sunflower oil, raisins (raisins, sunflower oil), cranberries (5%), (cranberries, pineapple syrup, pineapple juice concentrate, sunflower oil), sprouted buckwheat (5%), coconut sugar, humectant: glycerine, emulsifier: soya lecithin. Allergy Advice: Contains soya and cashew nuts. May contain traces of peanuts and sesame seeds. Ingredients: Perkier seeds (sunflower seeds, pumpkin sees, linseeds, chia), dates (dates, rice flour), cranberries (13%)(cranberries, pineapple syrup, pineapple juice concentrate, sunflower oil), cassava Syrup, brown rice syrup, soya crunchies (soy protein, tapioca starch, salt), quinoa (6%), date syrup, goji berries (4%), sunflower oil, natural flavouring. Allergy Advice:Contains soya, may contains peanuts and sesame seeds.